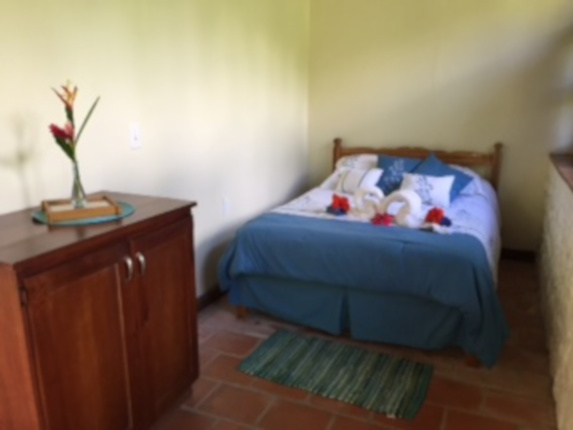 The Azucena garden room borders the grand veranda, sleeps two and creates a special meaning as you enjoy the “rocking chair life” just outside your door. From the abundance of dancing hummingbirds that always provide a show, to the many documented species of colorful, floating butterflies, you’ll be in awe of the wildlife that call our lodge home. Consume yourself with the flora, fauna, waterfalls, and spectacle of wildlife that our special place in paradise invites you to explore. 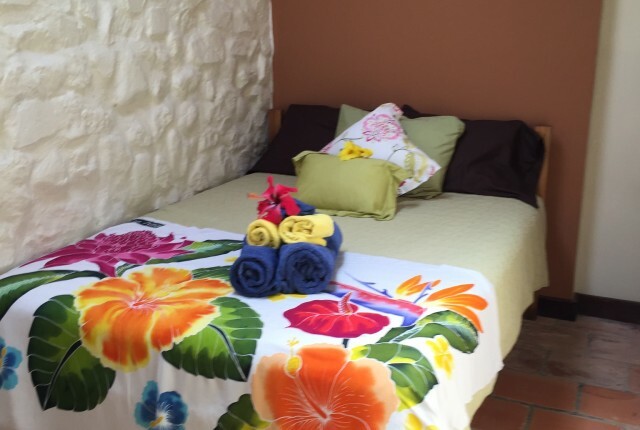 Capturing the valley breezes with two twin beds the Brisas Del Río is ideal for additional family members or anyone travelling together. With a semi private veranda and large river view window the room is engulfed by the sounds of the swift flowing “Río Cañas”. 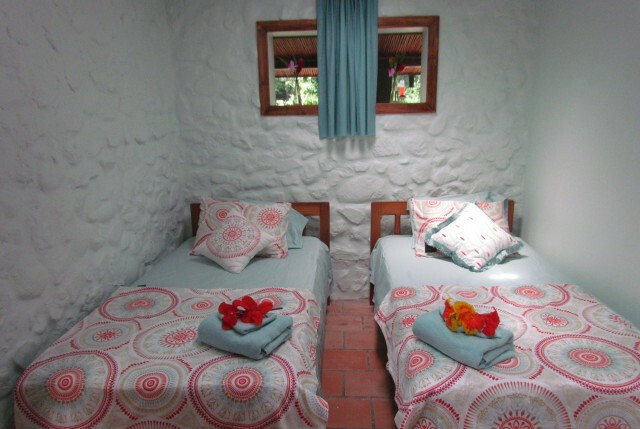 The room’s original farm house stone walls are reminiscent of authentic Costa Rica charm felt throughout the property. 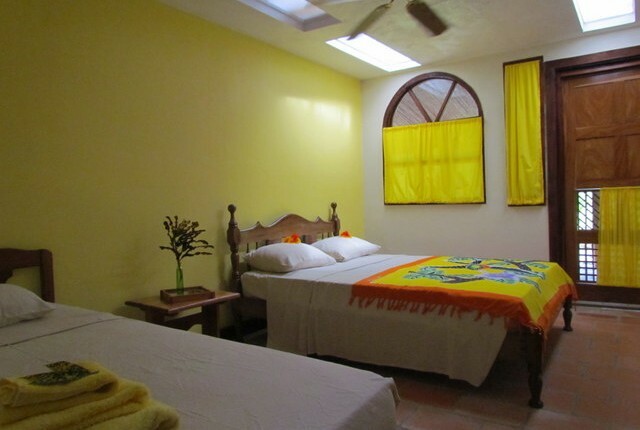 Once inside this suite your senses will be calmed by the warm and vibrant tropical colors. With direct access to the veranda the space extends outside your door to the sitting areas overlooking the mountain, grand lawn, and gardens. Our families of hummingbirds always provide a show. With an extra twin bed, up to three guests are comfortably accommodated. This room has an adjoining door with Mariposa. 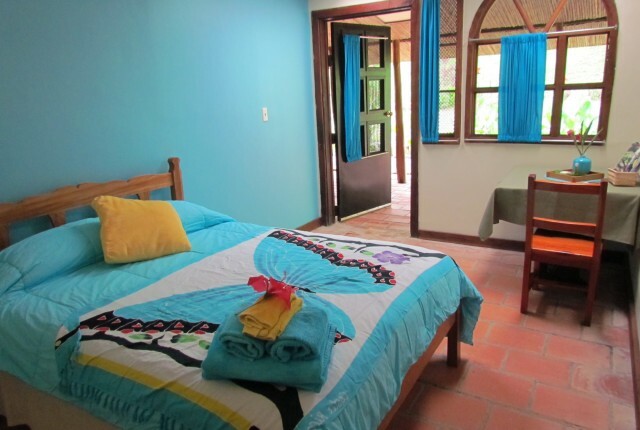 The Mariposa Queen Suite is named and themed after Costa Rica’s famous “Morpho ” butterfly. This spacious room sleeps two with in-suite sitting area. Enjoy the panoramic mountain and gardens views or watch the hummingbirds dance as you sip cool refreshment. Sleep comes quickly as you are serenaded to sleep by the sounds of the night time rain forest. Be sure to catch the evening show of fireflies as they emerge from the canopy at sunset providing a stunning light show. This room has an adjoining door with Colibri. “And as the evening twilight fades away the sky is filled with stars, invisible by day. Found at the private far end of the garden this spacious suite offers a wall of picturesque windows that offers a breathtaking view of the night sky and morning sunrises. 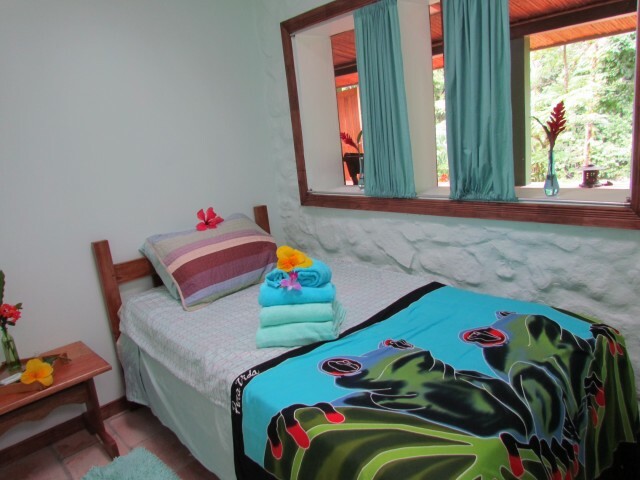 The room has one double bed and private sitting area outside letting you envelope yourself with all the sights, sounds, and wonders that the Lodge has to offer. What our coziest room yields to space it more than makes up for with location and charm. The twin over super twin configuration has a panoramic vista of the river just beyond the semi-private veranda. 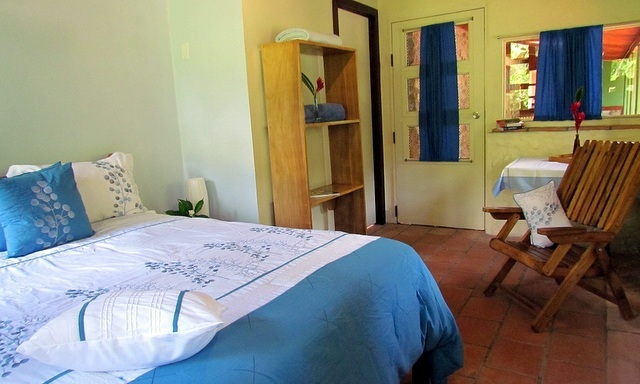 The room captures one the best exposures the lodge has to offer and is ideal for those seeking a quiet place to contemplate the natural beauty of Costa Rica. Our largest and most private suite is tucked away in a private corner of the lodge with panoramic river and sweeping rainforest views. Its exclusive veranda is a secret riverfront hideaway. Sleeping up to three it has a double and extra twin when requested. Let all troubles drift away and your dreams take hold to the serenade of the “Río Cañas” river. Just footsteps from the lodge is our locally famous waterfall. This suite near the far end of the front veranda overlooks our tilapia pond and gardens. 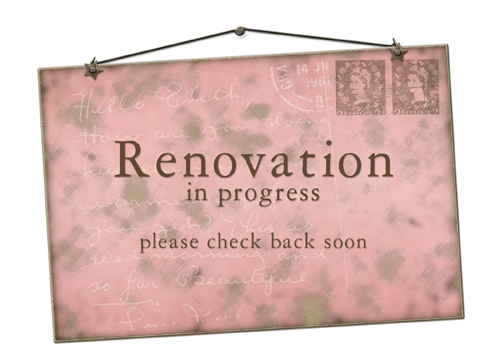 The original farmhouse stone walls provide soothing accents and remind you of the “pura vida” lifestyle. Capture the mountain and valley views as you recount your unforgettable day in our waterfall. This is where memories are made. This L Shaped room sleeps three comfortably.